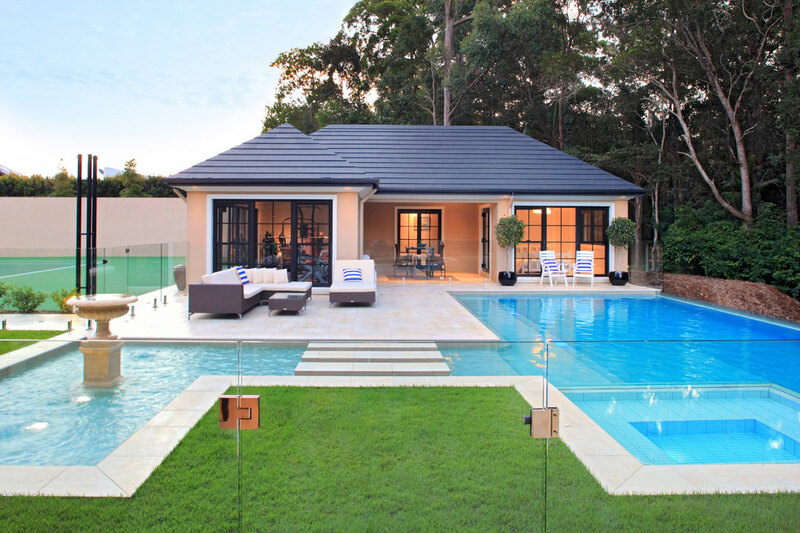 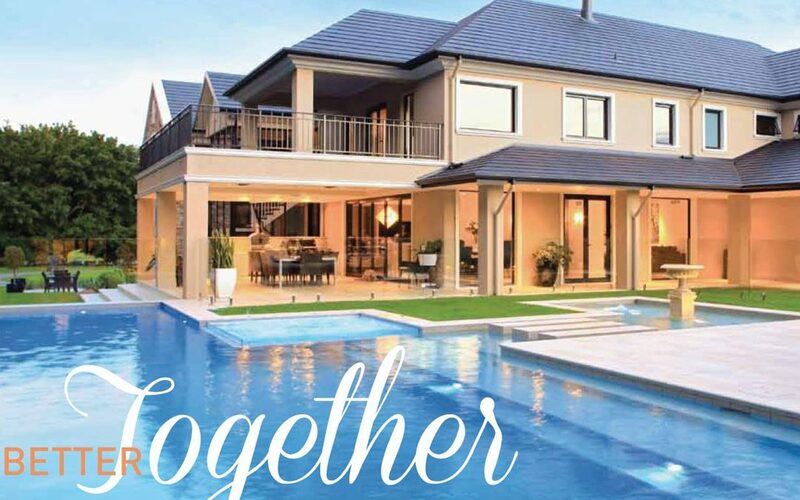 “Starting the pool build after the house build just prolongs the total construction time-frame unnecessarily, so I always suggest that my clients build the pool and house together if possible. 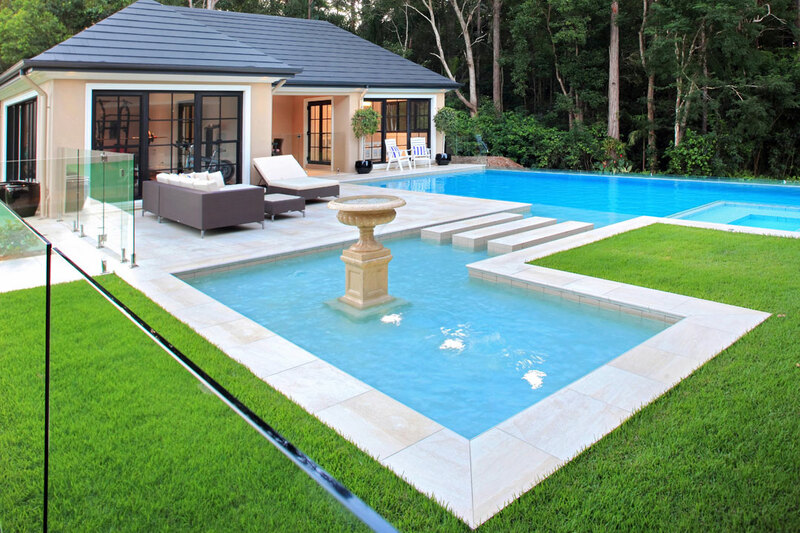 A HOW WILL THE NATURE OF THE SITE IMPACT HOW THE POOL IS CONSTRUCTED WHILE THE HOUSE IS BEING BUILT? 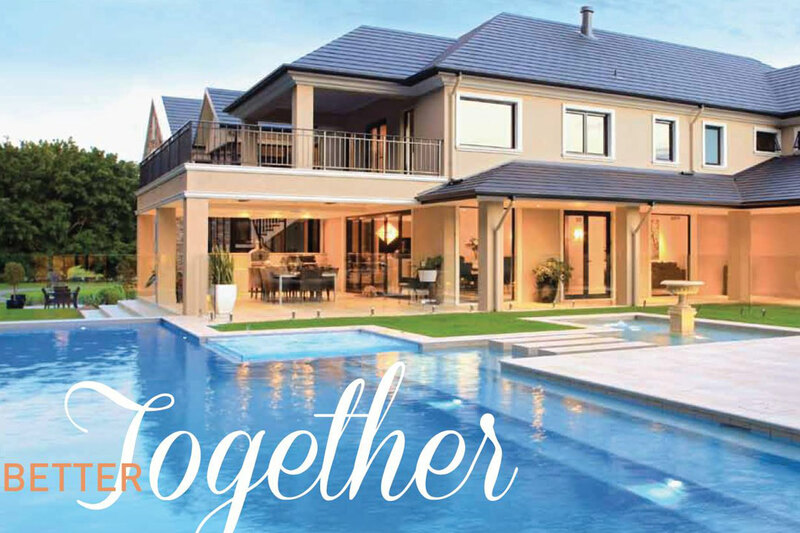 “If the pool shell goes in before the house, some sites may require a safety cover over the pool during the home’s construction… generally a safety fence around the pool shell during the build will suffice, if the pool is far enough away.